18/06/2018What Effect Does Rain Have on Pool Water? If you own a pool and it is the summertime, then you know your days will be filled by fun and frolicking. There is nothing better than a cool dip on a hot day, playing games and sports in the water, or even just lounging by the pool with your favorite cold beverage. That said, … Continue reading What Effect Does Rain Have on Pool Water? 04/04/2018What Causes Pools to Turn Green? Green water might be the bane of every pool owner in history. Other than the pool imploding, green water is probably the most frustrating issue to have to deal with. Everything a pool owner does when maintaining their pool is aimed at preventing the water from turning green. 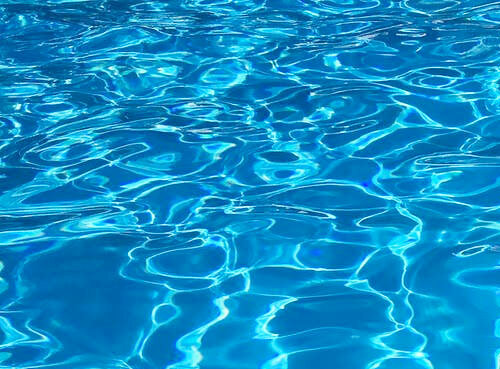 What is it that changes the water … Continue reading What Causes Pools to Turn Green? 11/09/2017How Long is Minnesota’s Swimming Season? How Long is Minnesota’s Swimming Season? 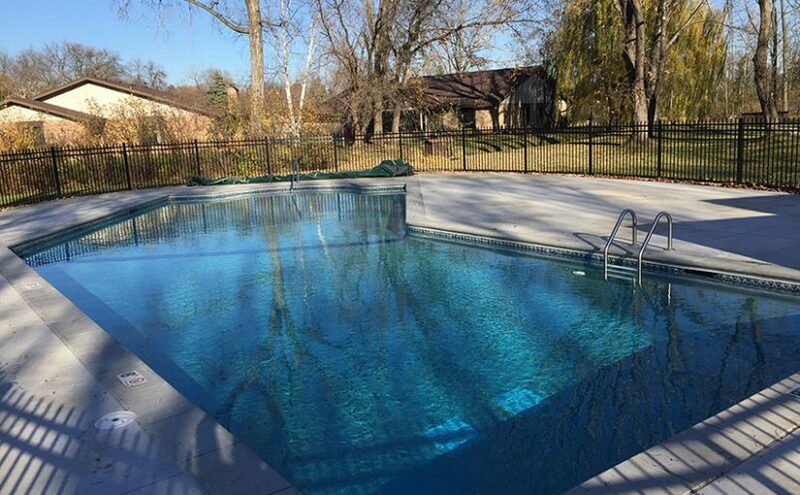 There are many reasons why Minnesota homeowners install swimming pools on their property, including for social, recreational or health reasons. 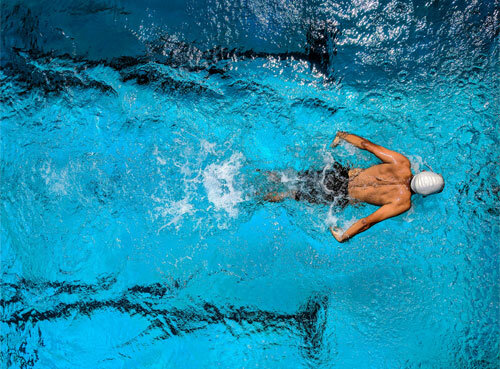 If you are thinking of installing a swimming pool on your property, you might be wondering how long you will be able to use it in a given year. … Continue reading How Long is Minnesota’s Swimming Season? 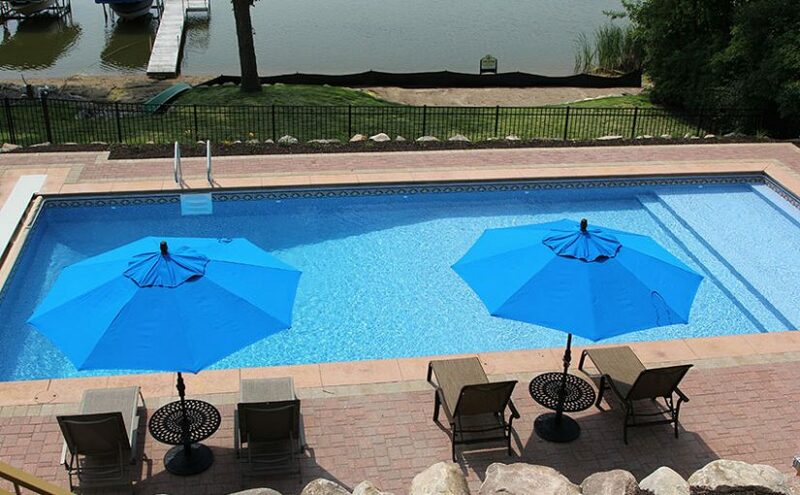 What Are The Most Common Types of Inground Swimming Pools? 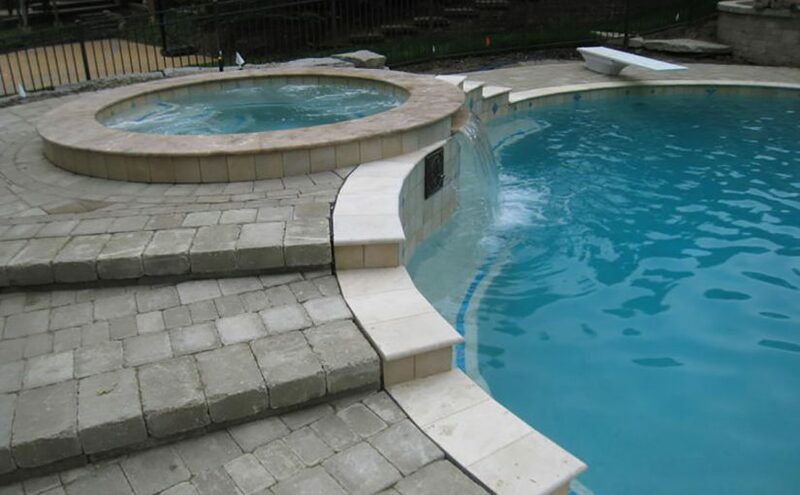 For those looking for a backyard pool that is cleaner than a simple hole in the mud and more attractive than traditional above-ground pools, there are four primary types of inground pools to consider. Wood is a potential option, but its lack of durability prevents it from being a popular choice for homeowners. Wooden pools … Continue reading What Are The Most Common Types of Inground Swimming Pools? 13/07/2017What Does Rain Do To Your Pool? Your pool is filled with water, and rain is just water, so rain shouldn’t have any effect at all on your pool, other than changing the level, should it? In fact, rain certainly can have an impact on your pool. Rain is acidic, meaning it’s pH level is lower than your pool. 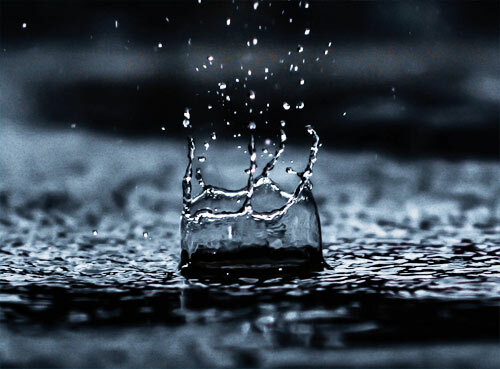 Your pool should … Continue reading What Does Rain Do To Your Pool?